Acceleration or incubation is a key part of the life cycle of tech startup companies, especially for those ones formed by professional starting an entrepreneurial venture for a first time or trying to make it in a country or a market different than those they’ve been active in. 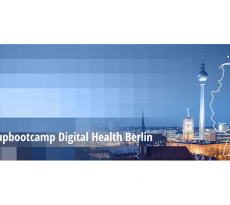 In a series of videos that we will post in the weeks to follow, EMEAstartups.com is taking an inside look at startup accelerators across Europe. 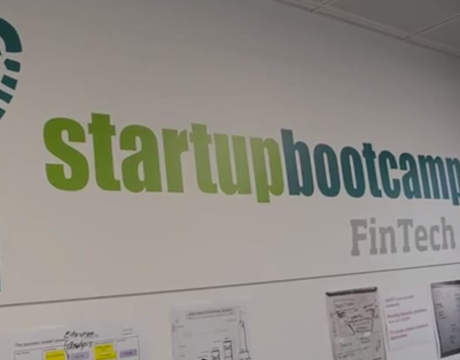 We start with Startupbootcamp FinTech, the program of the infamous accelerators network dedicated to tech startups trying to disrupt the financial and banking sectors, based in London. 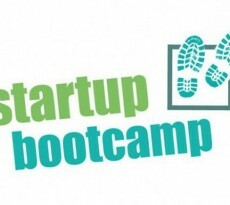 Startupbootcamp FinTech London opened its doors in August 2014, hosting 10 startups spanning from Europe and the US to Africa and from invoice services, to crowdfunding marketplaces, social payments and social credit scoring. The program hosted its Demo Day the previous week, but EMEAstartups.com had the chance to visit its premises at Rainmaking Loft London a few weeks before the final big moment and talked with Nektarios Liolios, managing director, and two of the teams; FriendlyScore, a platform that allows users to connect their Facebook and other social media profiles in order to get a credit scoring based on their social data and to apply for a bank loan, and UP, a crowdfunding ‘supermarket’ on which users can invest in crowdfunding campaigns run on different platforms through a single point (you can find the whole Startupbootcamp FinTech London 2014 cohort here).